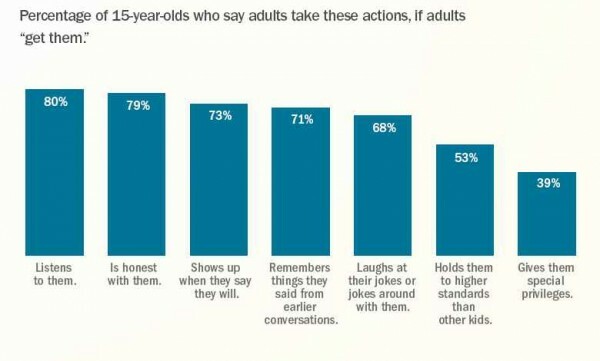 How are you interacting with the teens in your life? What are your thoughts? Feel free to comment and let me know what you think about all this!